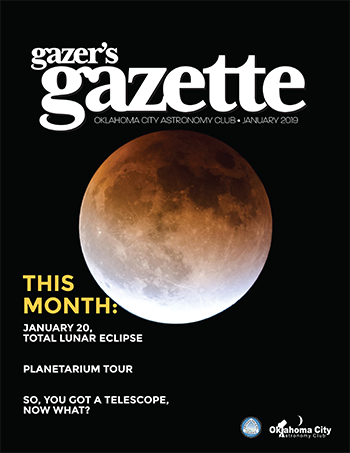 All issues are in Adobe Acrobat format. If you need the Acrobat Reader, click here. 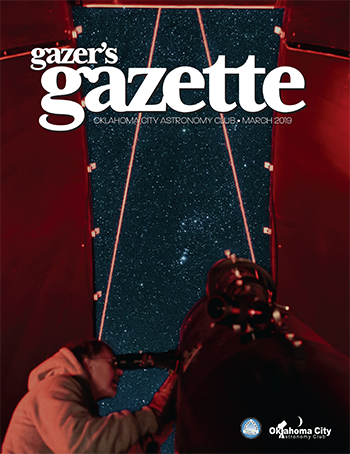 Are you interested in contributing to the Gazer's Gazette or do you just have some feedback for us? 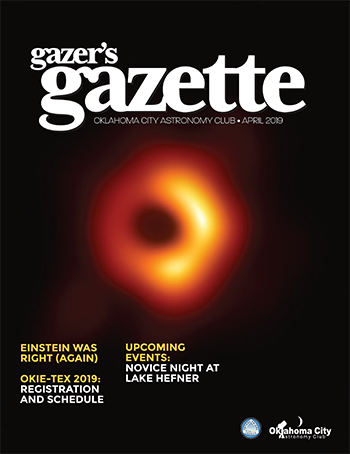 Email our editor. Thanks in advance! We welcome your comments and contributions. 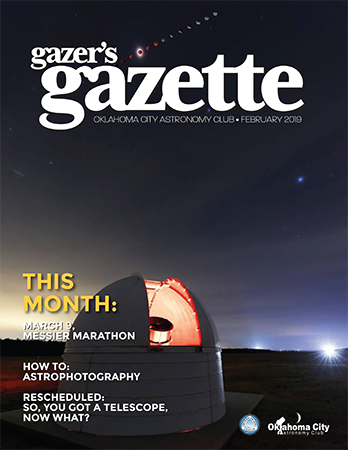 All issues, Copyright by the Oklahoma City Astronomy Club. All rights reserved.